After hearing about so much on Nexus let's talk about something else (I'm still watching the stream from today). 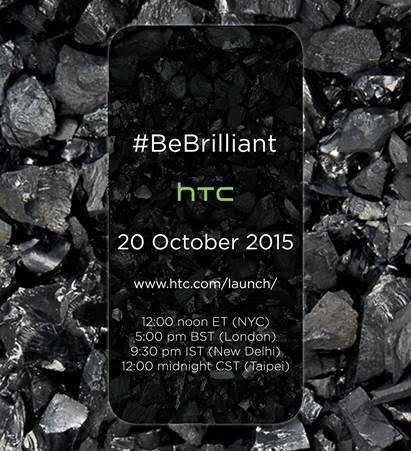 On Oct. 20 we will introduce our newest HTC One smartphone. This is not your traditional smartphone so we aren’t hosting a traditional launch event. We will be unveiling the smartphone via a virtual event held at www.htc.com/launch at noon ET.